Back in May, Microsoft announced some new features coming to Intune. 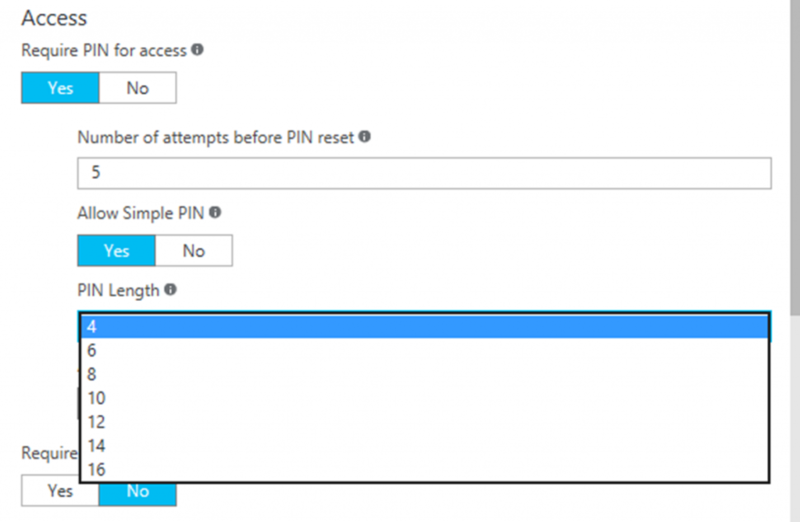 One of which was the ability to provide the ability to extend the MAM App PIN length from the standard (and only!) 4 characters. I have had many customers ask me about this, especially for providing more security than just the standard 4. 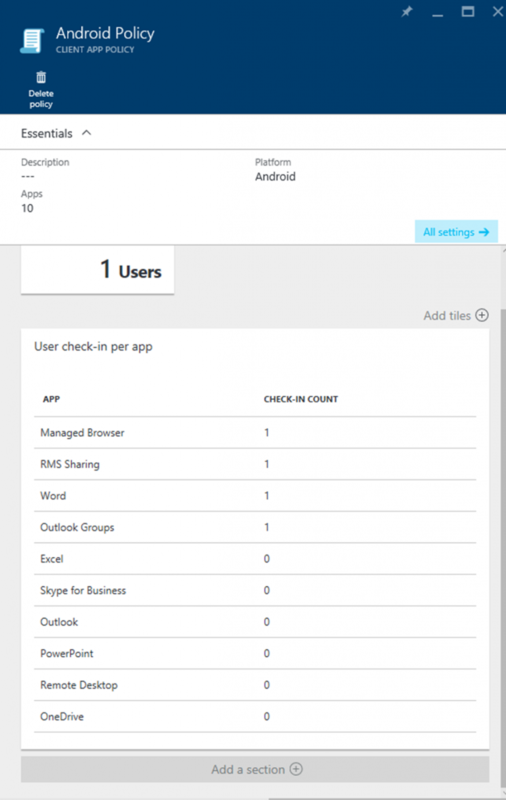 Microsoft now allows you to specify the PIN length in the MAM policies (Intune MAM only, not MDM) in the Azure portal from 4 to 16 characters for both iOS and Android policies.